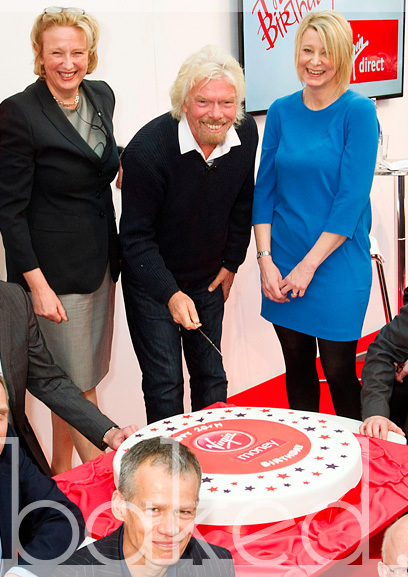 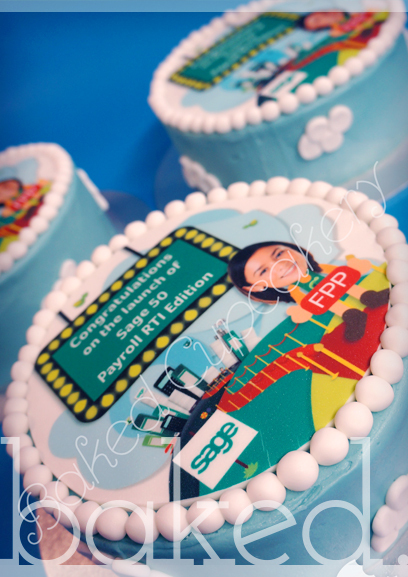 Our corporate cakes are real show stoppers for events and celebrations. 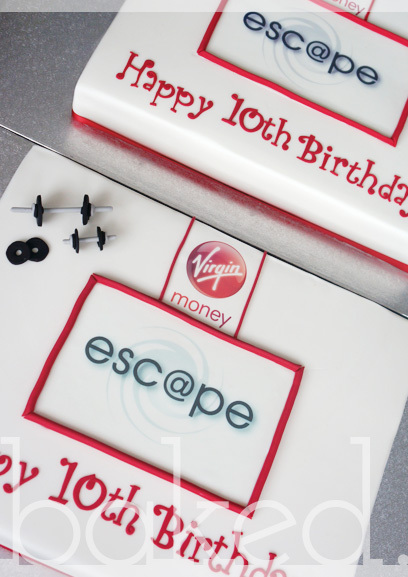 We have made many cakes for high profile events, from 8" celebration cakes to 28" presentation cakes! 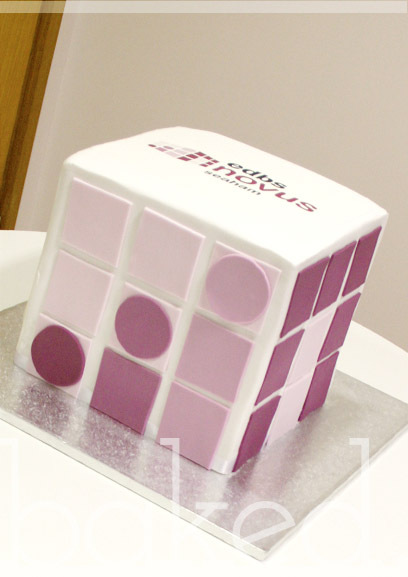 We can make extra large cakes for eye catching presentations. 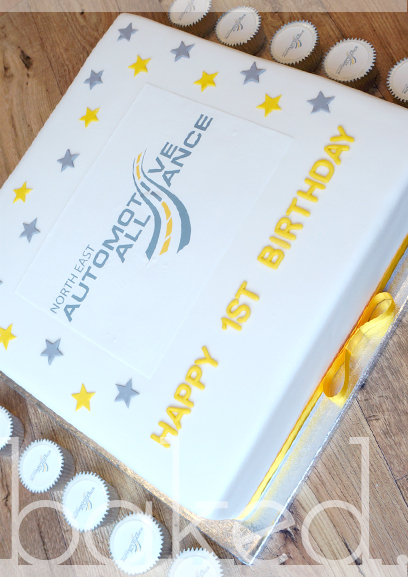 Please get in touch for more information. 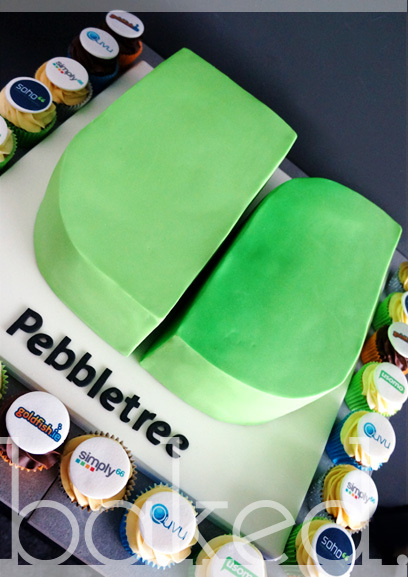 Large Cake for a corprate event with printed logo and matching logo cupcakes. 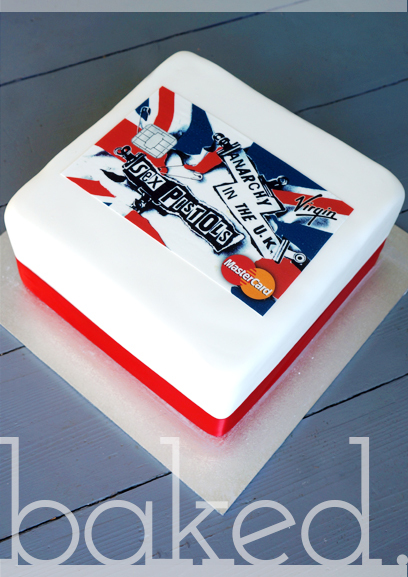 We can print any image onto our delicious cakes to suit every event! 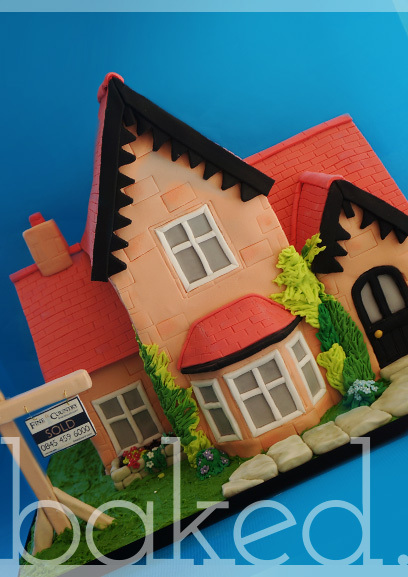 Large House cake for a corporate show. 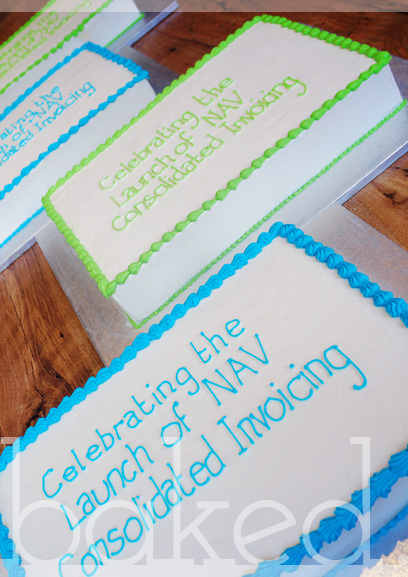 Celebrate product launches with cake!